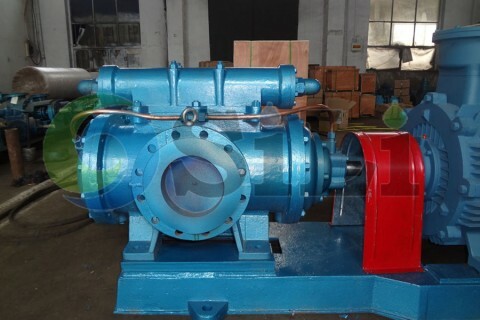 The 3GC three screw marine pump is a very popular marine oil pump in China. 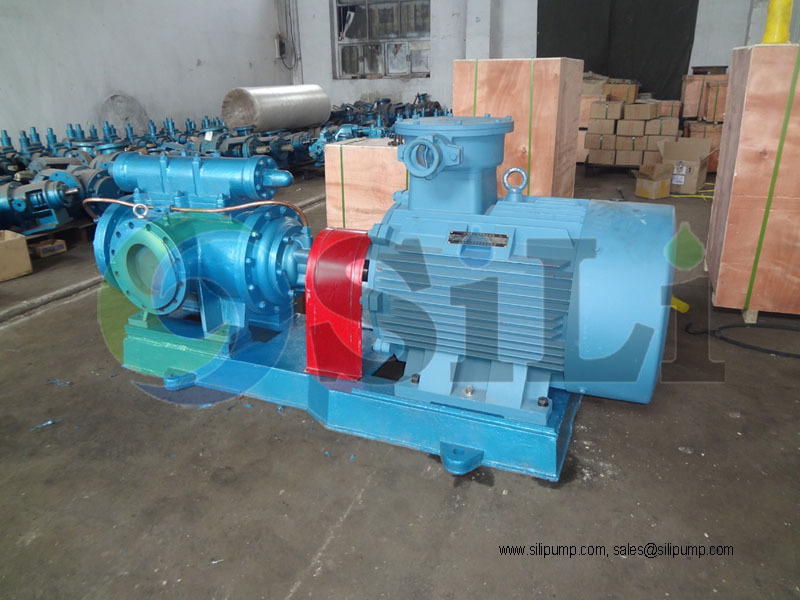 3G three screw pump’s good performance and reliable quality are proved in all kinds of industries. 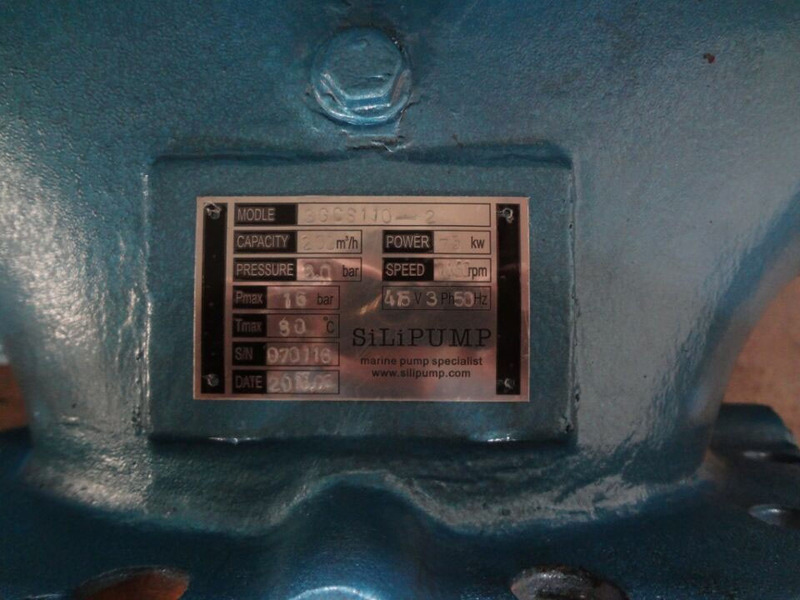 And the 3GC there screw pump is specially designed for the marine industry. 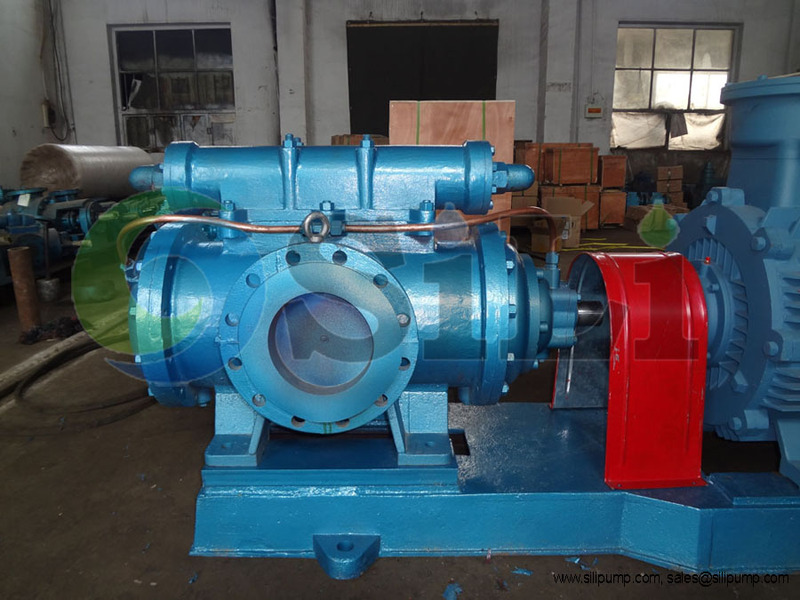 The 3GC three screw marine pump consist of general design type 3G, marine usage pump 3GC and three screw pumps of special design. This time, we have an agreement with a Bahrain client. 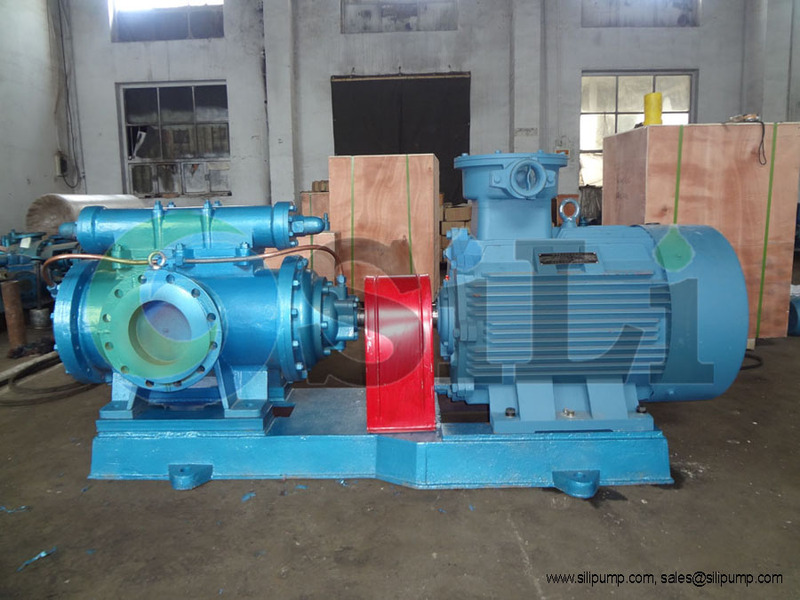 The pump is used for cargo oil transfer in the offshore vessels. 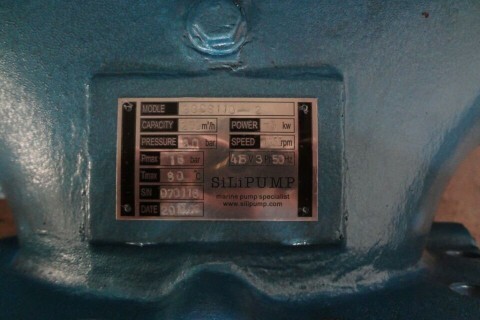 Pump is in big size, 75kw explosion-proof motor, 200 m3/h capacity. 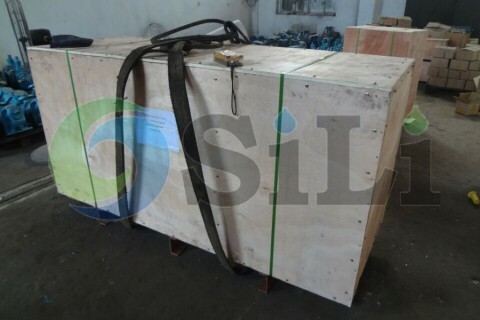 Packing is in plywooden case with a strong steel support, since the pump is heavy, more than 1.3 Ton. We will record the comments if there is any feedback from clients. 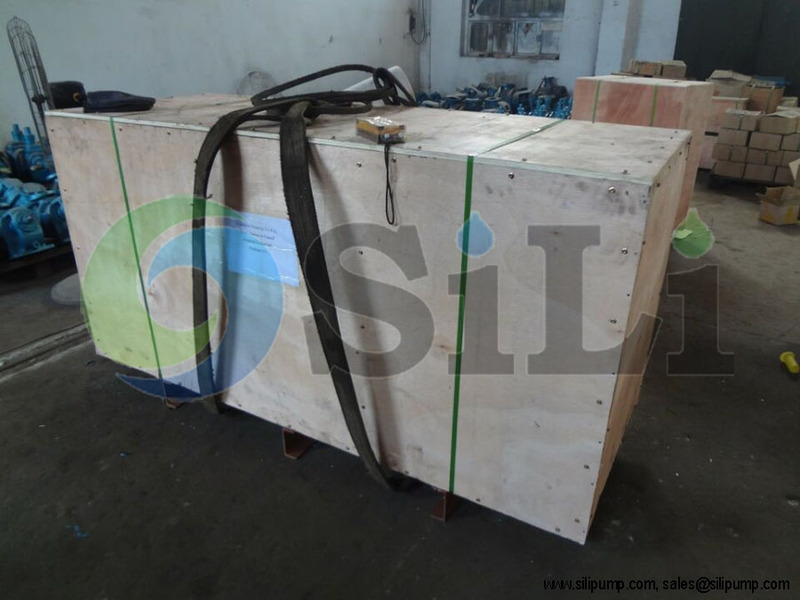 3GC three screw marine pump is a kind three screw pump or three spindle marine pump, for Lube oil transfer, lubrication oil supply, cargo oil pump in marine industry. 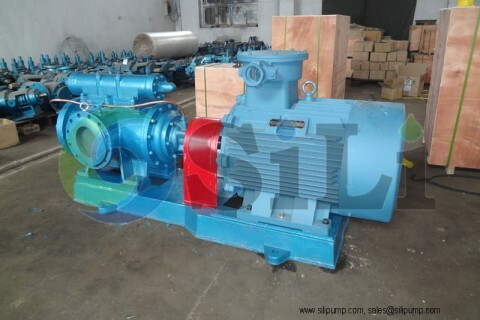 Refer to more details from the 3GC three screw marine pump catalogue. 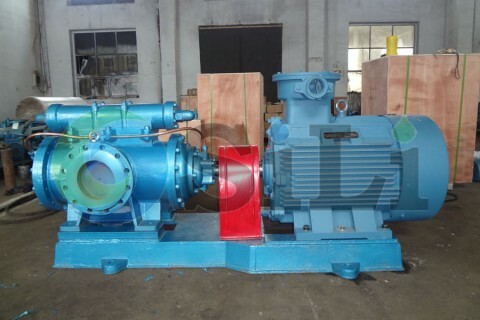 Refer to more pump information for 3GC three screw marine pump.